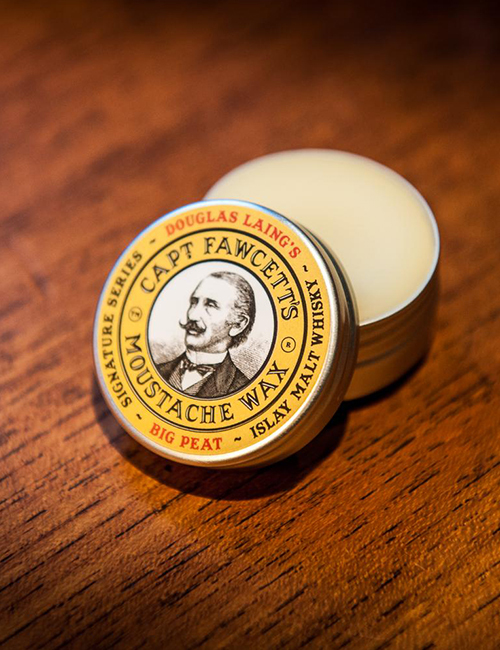 Captain Fawcett recently received a delightful request from his dear chum Douglas Laing Esq an esteemed & world renowned blender of the finest Scotch Whiskies. 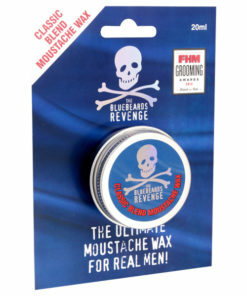 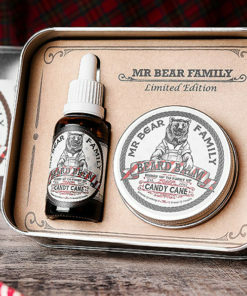 The task given involved creating a bespoke, unique if you will Moustache Wax for use by the very man himself. 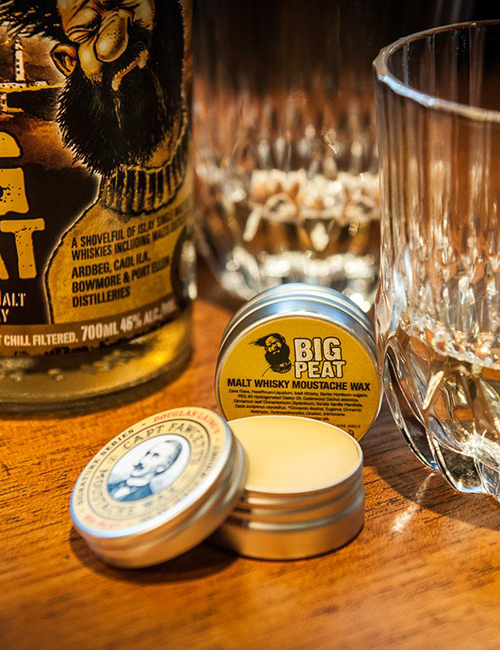 Skilfully blending Douglas’s much lauded smokey ‘BIG PEAT’ Islay Malt Whisky with Cedarwood, Cinnamon leaf, Vanilla and Cade essential oils has resulted in a luxuriously scented upper lip topiary stiffener. 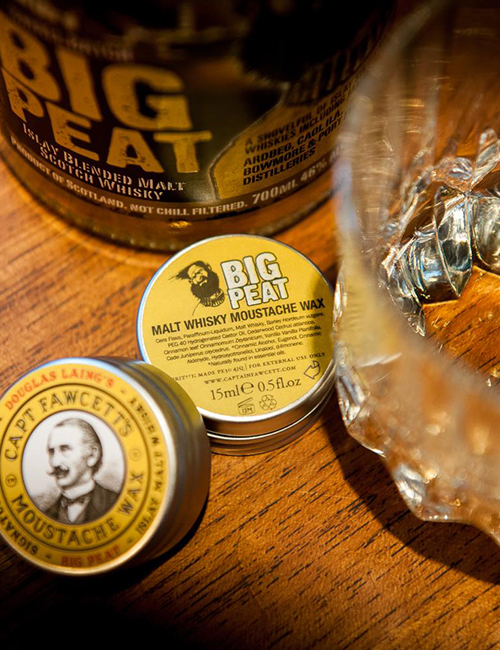 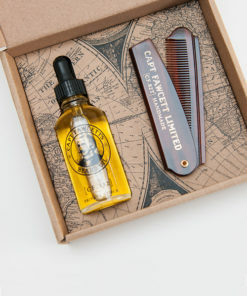 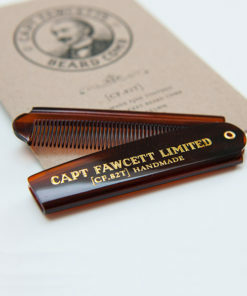 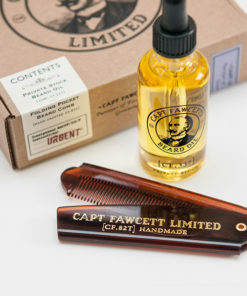 Huzzah… So delighted with the result the Captain has made the decision to add ‘BIG PEAT’ Moustache Wax to his portfolio of simply superb First Class Gentleman’s Grooming Requisites.